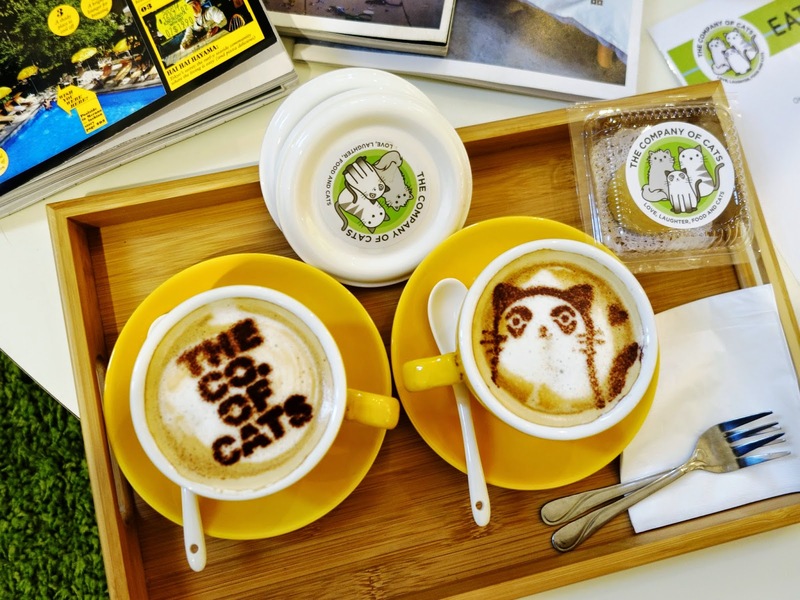 Coffee shops and cafeterias have long been a good business venture in Singapore, but now there’s another form of café that is gradually gaining popularity in the island: cat cafés. This special kind of café asks customers to pay an admission fee, buy some drinks, and then spend some time petting the resident cats in the coffee shop. This type of café first made a buzz in countries like Japan, Thailand and South Korea, and now entrepreneurs have decided to bring the concept to Singapore. Here are some of the most popular cat cafés in the country. As the name of the coffee shop suggests, you get to spend time in the company of the nine cats residing in the shop. Soon, the number of cats will increase to 12 as the location of the shop gives enough space for the felines to roam around, rest and even hide from the crowd if they want to. The café also is an advocate of a good cause because all of the cats they have were adopted or rescued from abusive owners. Located beside Haji Lane, Meomi Cat Café houses seven cats- six of which were bought from the pet shop while one was rescued. The number of cats is a bit small because the owner wants to ensure that he can attend to all of the cats’ needs while still serving delicious drinks and food fares to the customers. Edwin Tan, the owner of the café, does most of the basic tasks in the shop like grooming the cats and cleaning up the place. 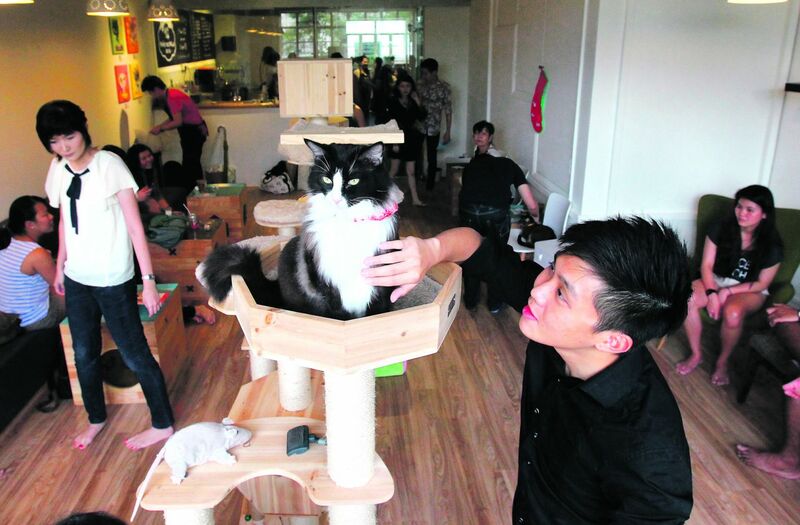 This is Singapore’s first cat café, having opened on Christmas day of 2013. Tan Sue Lynn, a co-owner, shared that her motivation for starting the business was to share to others the joy of owning and taking care of cats. The shop has 13 cats, all of which were adopted from previous owners or rescuers. 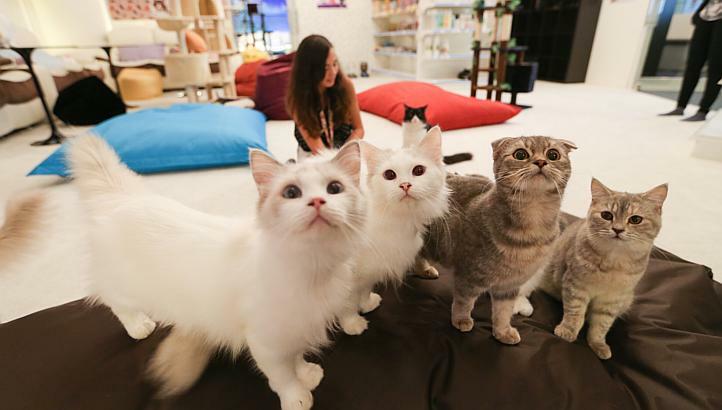 The co-owner believes that cat cafés around the world should make an initiative to educate people on how felines should be respected and treated. 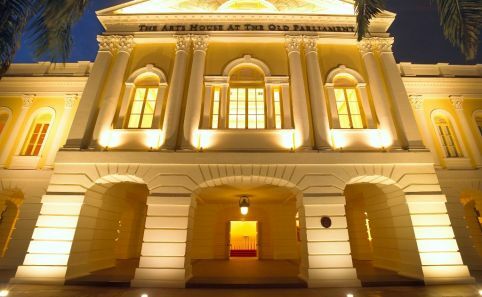 If you are an art enthusiast or you are just looking for places where you can discover artistic creations, there are many of those here in Singapore. Aside from going to different famous places here in Singapore like Marina Bay Sands, Merlion Park, Jurong Bird Park and Universal Studios, one can also choose a more laid back adventure of going to art museums and witnessing talents from Singapore and other countries. 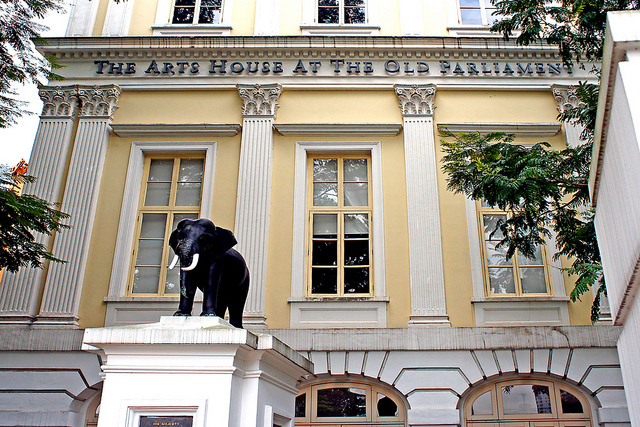 Visit Arts House Singapore which is located in the Old Parliamentary House building. Here lie 10 different areas where different exhibits and events are being held. The building itself is a work of art because of the details and architecture. Make sure to enjoy this place by having a cup of tea and cake in Earshot Cafe. 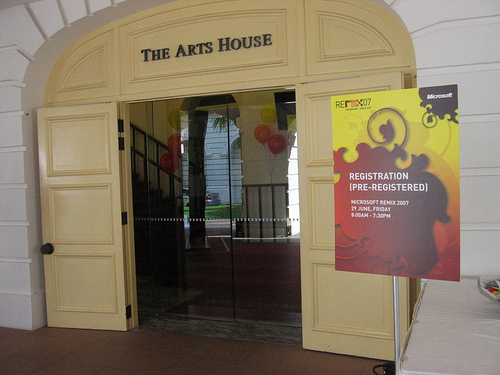 Another place one can venture to see arts and be educated on science as well is the Art Science Museum. 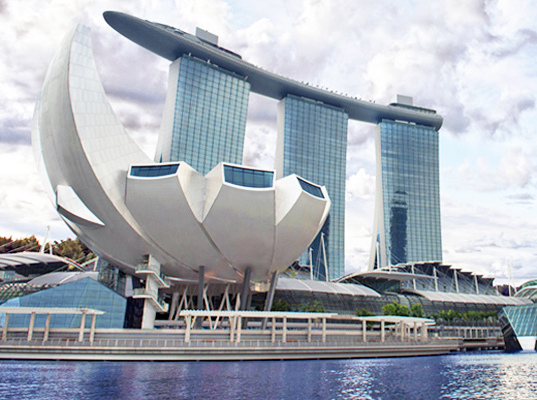 One can easily see this place in the cityscape of Singapore because of its unique architecture designed by Architect Moshe Safdie. This museum is designed like a tulip flower. There are ten petals, and in every petal lie a particular exhibit. The most famous exhibit here is the Dinosaur: Dawn of Extinction. 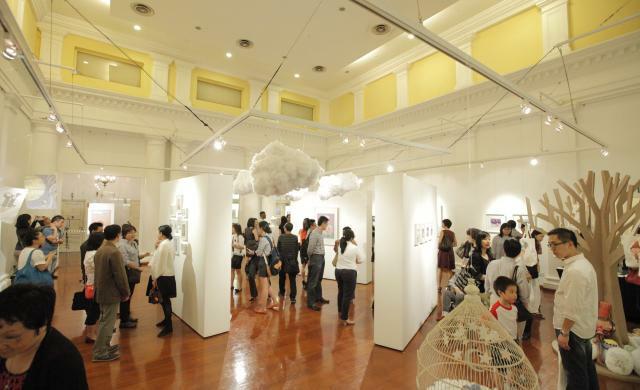 Asian and contemporary art can also be located in Asian Civilization Museum and MAD Museum of Art and Design, respectively. Renowned works of artists from Europe, Asia and other parts of the world are exhibited in Michael Janssen Gallery. 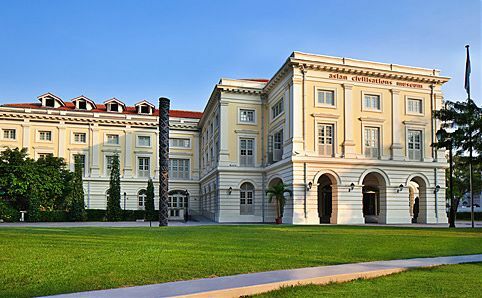 If you want to get to know Singapore more, visit the Singapore National Museum. Singapore is a small island that is financially abundant. In fact, the standard of living in the country is above average. Aside from the things that you know about the country, there are also things that you need to know about Singapore. Basically, when we say disaster-free, it means that there will be no disaster that would take place in the country. Contrary to its definition, Singapore is not a disaster-free region. 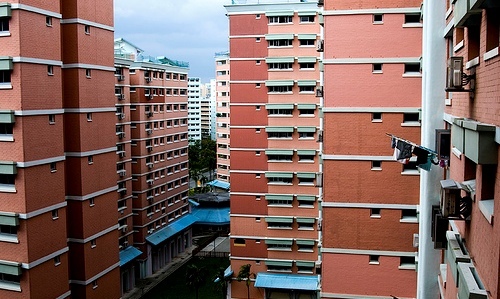 In fact, there are few places in Singapore that meets natural disasters. Do you want to live forever? Singapore is the place for you. Why? This is because Singapore is hailed as one of the best health care centers in the globe. When we hear the word public, we tend to think that it is a cheap place. In reality, it’s not. Actually, public houses in Singapore exceed your expectations. In fact, public houses can be sold depending on how long it is and how durable the foundation is. All in all, the prices of the house depends the style of the house. Because you have recently achieve your dreams in life, you have to celebrate and one thing to do it is holding a party. In this event, you cannot violate any laws because the fines are too expensive. Does anybody know who this is? 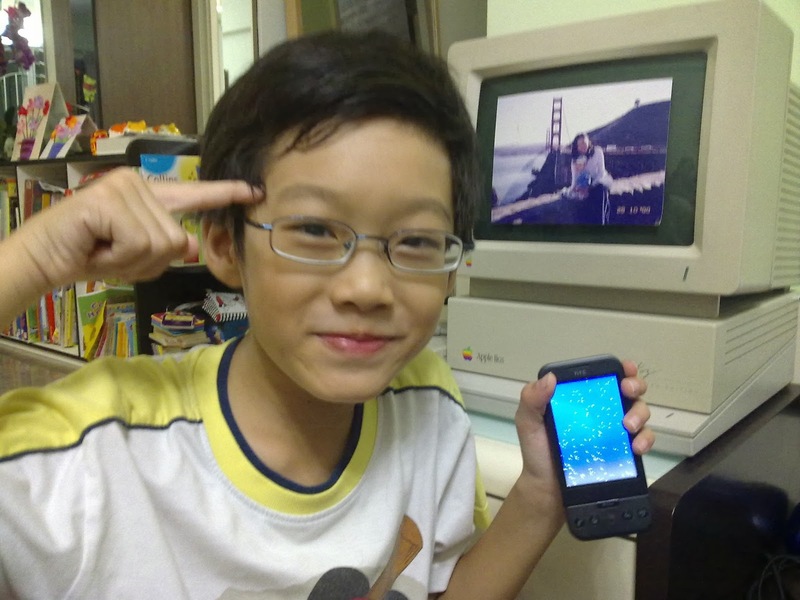 For the benefit of people who do not know who Lim Ding Wen is the youngest iPhone developer in the world. Actually, he just turned 9 years old this year.